Reader, beware! 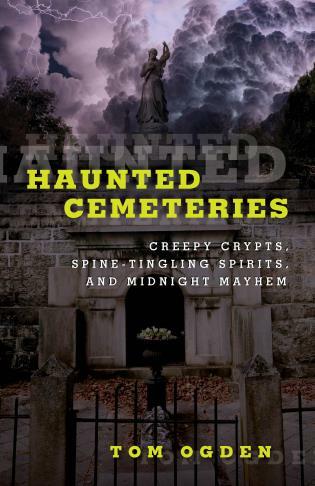 Turn these pages and enter the world of the paranormal, where ghosts and ghouls alike creep just out of sight. 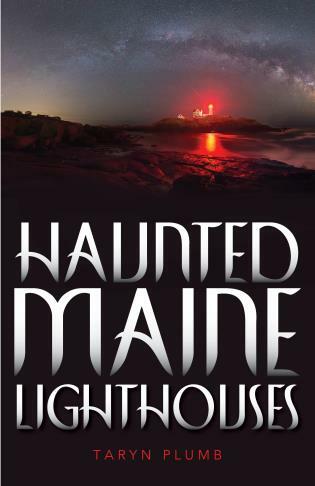 Authors Patricia A. Martinelli and Charles A. Stansfield Jr. shine a light in the dark corners of New Jersey and scare those spirits out of hiding in this thrilling collection. 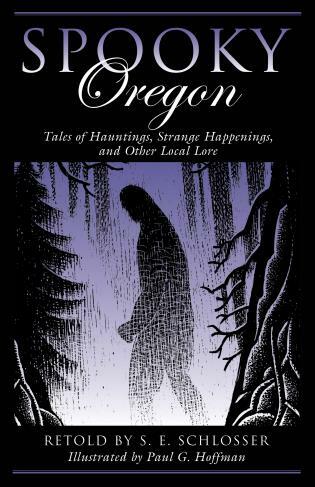 From what may lurk in the Ramapo Mountains, to a ghostly little boy who waits on Clinton Road, and the fabled Jersey Devil itself, these stories of strange occurrences will keep you glued to the edge of your seat. 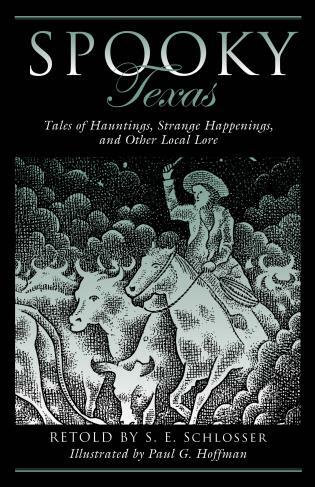 Around the campfire or tucked away on a dark and stormy night, this big book of ghost stories is a hauntingly good read. 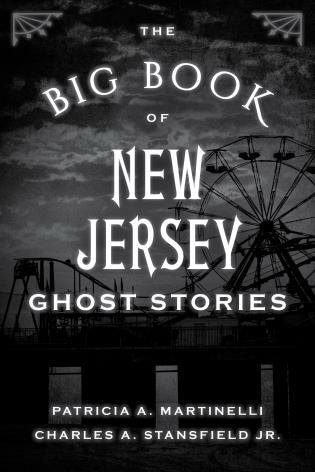 Patricia A. Martinelli and Charles A. Stansfield Jr. live in South Jersey and previously collaborated on the Stackpole bestseller Haunted New Jersey. 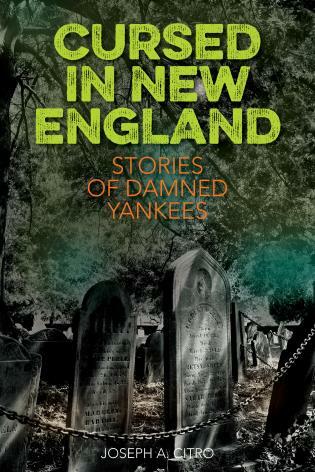 Martinelli is the administrator of the Vineland Historical and Antiquarian Society and author of 11 books, including New Jersey Ghost Towns. 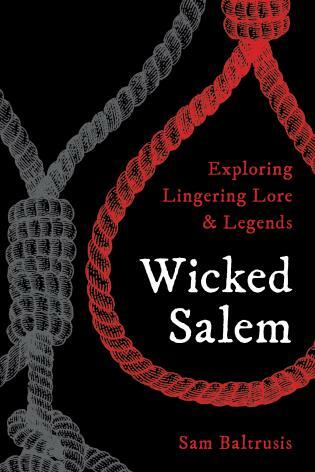 Stansfield taught geography at Rowan University for 41 years and is the author of 13 paranormal books, including Haunted Jersey Shore.